This post was written by Adrian Shelley, Air Alliance Houston Executive Director. 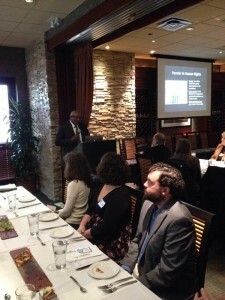 State of the Air keynote speaker Dr. Bob Bullard on environmental justice and air pollution. Earlier this month, Air Alliance Houston held its annual “State of the Air” luncheon. This event is an opportunity for our friends, allies, and supporters—including EDF—to learn about our work and for other groups to highlight how they are also working to improve Houston air quality. This commentary originally appeared in Air Alliance Houston’s newsletter. Isn’t it time you said that to the EPA? There are 149 oil refineries in the United States. Of those, 5 are located in Houston, with an additional 3 in both Port Arthur and Texas City. The refining industry is more than 100 years old, and some people might be surprised to learn that there is equipment operating in some of our refineries that is a century old as well. As you can imagine, a lot has changed in that century. Regulations governing the refining industry have not kept up. You’ve probably heard by now about the Environmental Protection Agency’s new Refinery Air Toxics Rule. You may even have seen announcements lately about a hearing on the rule to be held in Houston on August 5. The hearing is a unique opportunity to influence a landmark rule in the fight against refinery pollution. This post was co-authored by Adrian Shelley, Air Alliance Houston Executive Director. One year ago this week, EDF, along with Air Alliance Houston (AAH), submitted comments to the Texas Commission on Environmental Quality (TCEQ) regarding its proposal to remove Texas City from the state’s Air Pollutant Watch List (APWL). We believe the agency’s proposal to remove Texas City from the Watch List for benzene and hydrogen sulfide, two lethal air pollutants, was premature. 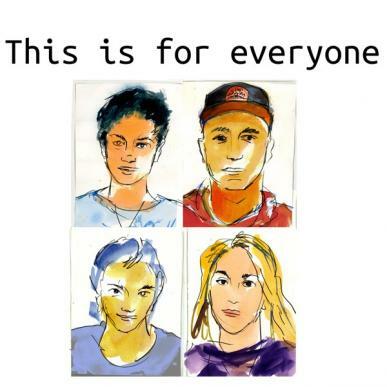 This op-ed originally appeared in the Houston Chronicle on February 22, 2014. 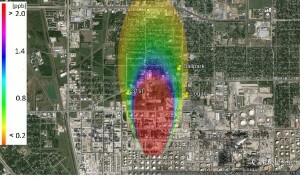 We know that ozone pollution is a public health threat in Houston. Now a study by the U.S. Environmental Protection Agency suggests that threat is greater than previously thought. As a result, the ozone standard is likely to be lowered by the end of the year. 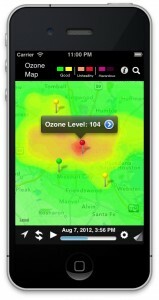 Houston has never met an ozone standard, but it is time for us to get serious about protecting our health. The Environmental Protection Agency has been considering lowering the standard since 2008, when President George W. Bush‘s EPA revised it to 75 parts per billion. That revision defied an EPA recommendation for a standard as low as 70 parts per billion. Now the agency recommends that 60 parts per billion may be needed to protect public health. 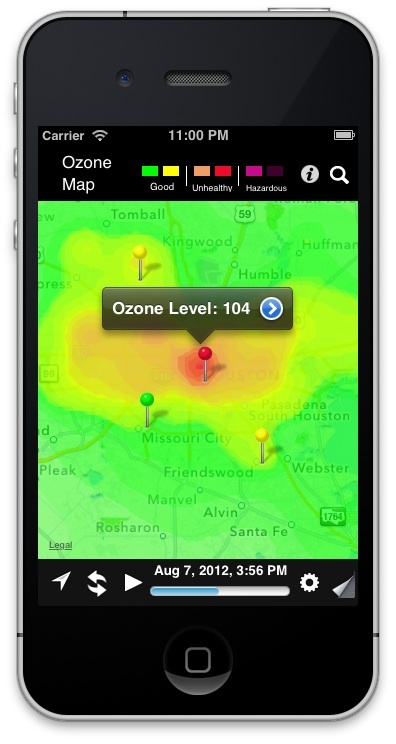 Ozone, unlike other air pollutants, isn’t restricted to certain parts of Houston. It’s found everywhere, and it causes asthma attacks, heart disease and even early death. In the Houston region, 6 million people are at risk. This commentary originally appeared on EDF’s Voices Blog. This post was co-authored by Lucía Hennelly, with contributions from Adrian Shelley, Executive Director of Air Alliance Houston. 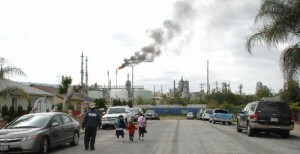 Today marks the 20th anniversary of the Presidential Executive Order calling for Federal Actions To Address Environmental Justice in Minority Populations and Low-Income Populations, which prompts us to ask: What would the environmental movement in the United States look like if there were genuine cross-pollination, collaboration, and feedback between large, national-scale organizations and locally-based, environmental justice organizations? Last week, we at EDF had a chance to experience a small glimpse of what this would be like when we delivered comments at EPA’s public hearing on new carbon pollution limits for new power plants alongside other Latino representatives and environmental activists. 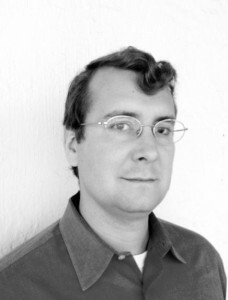 Among these activists was Adrian Shelley, Executive Director of Air Alliance Houston.